Our range of products include pump impeller casting and grey casting. In order to attain the maximum satisfaction of our consumers, we offer them highly reliable Pump Impeller Casting. The flexible design and rust proof nature of our Pump Impeller Casting are highly appreciated by customers. 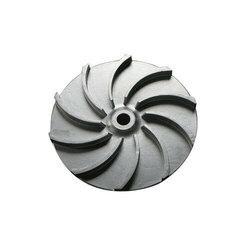 Further, our Pump Impeller Casting is manufactured according to the well defined industrial quality parameters. We are instrumental in manufacturing, supplying and trading quality-approved Grey Casting. 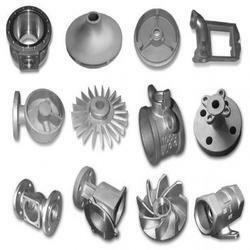 To manufacture these castings, our experienced professionals employ high quality material that is sourced from certified vendors after doing an extensive market research. To rule out every possibility of defect, we inspect these on certain parameters of quality. Looking for Grey Casting ?